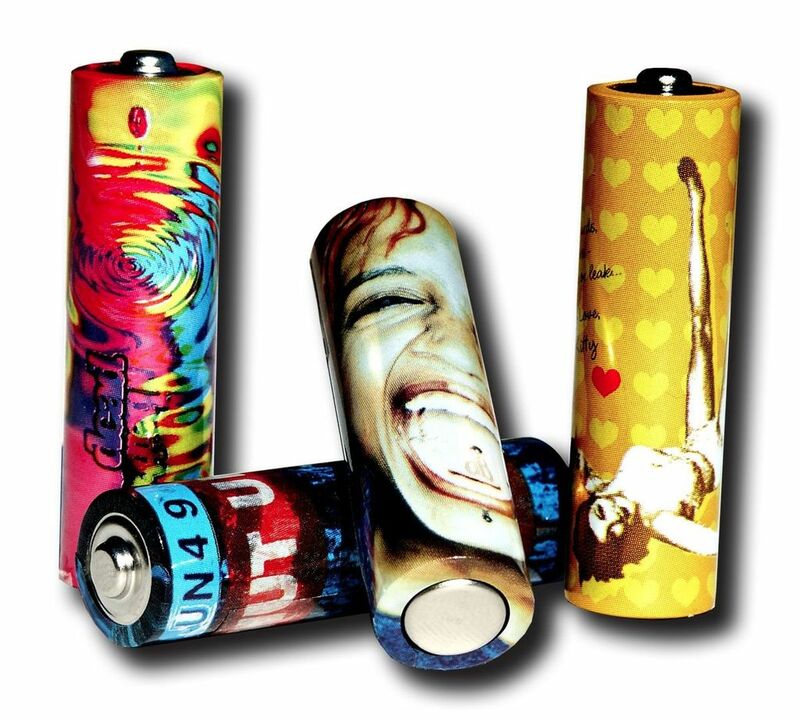 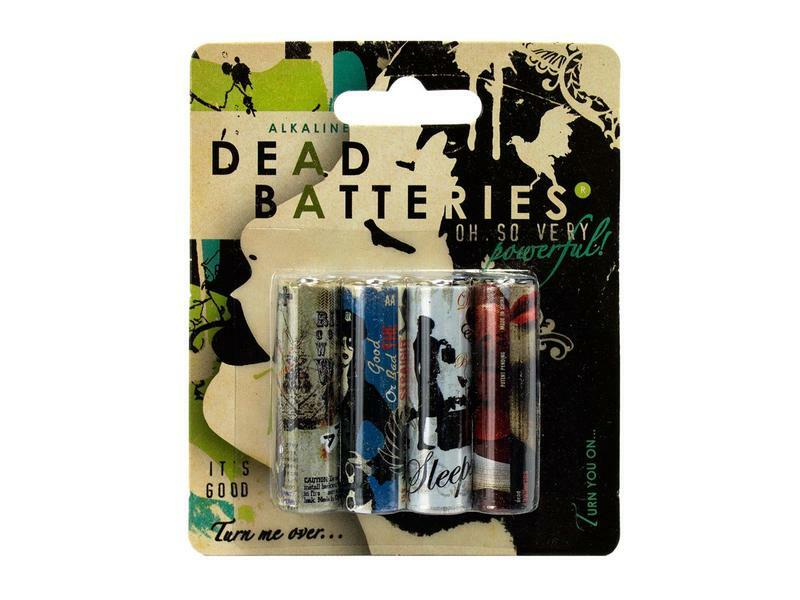 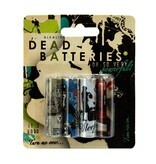 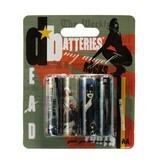 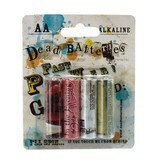 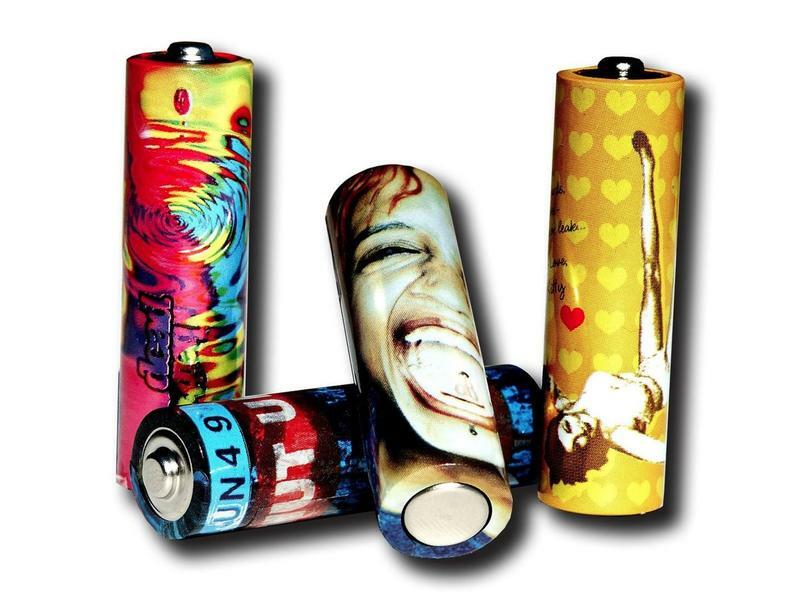 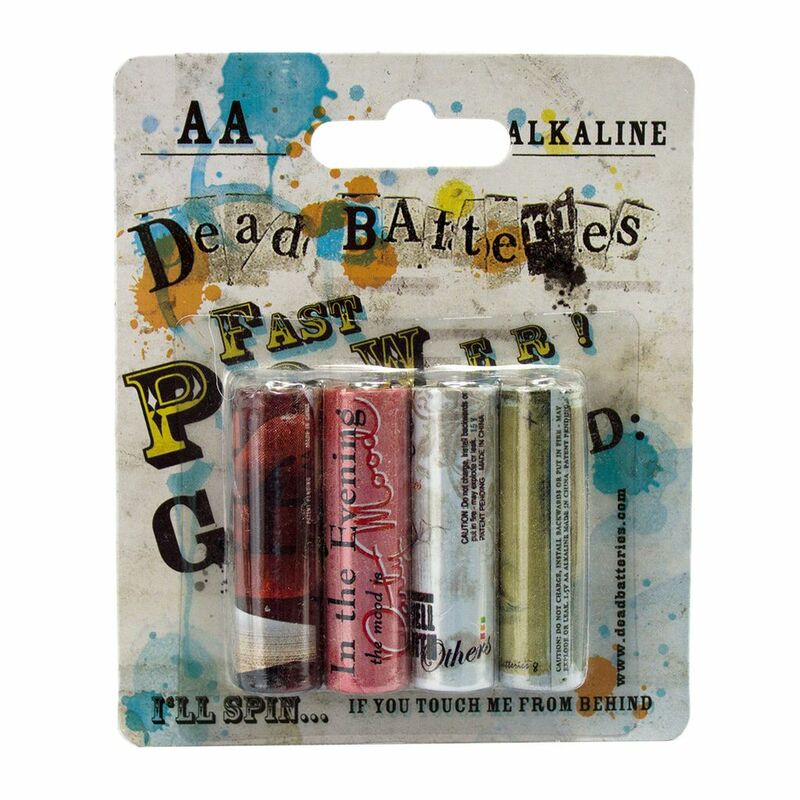 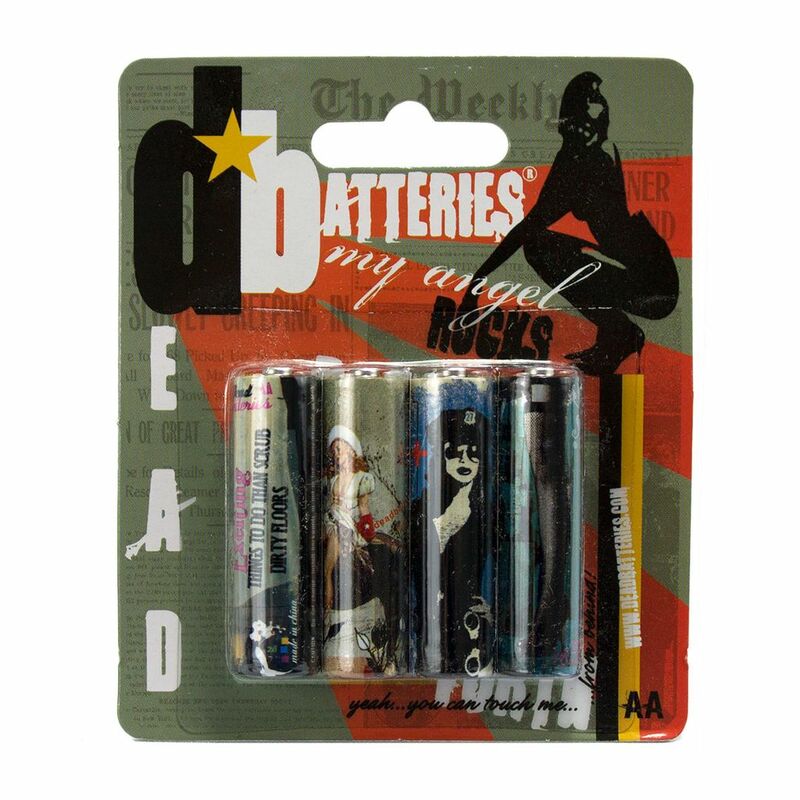 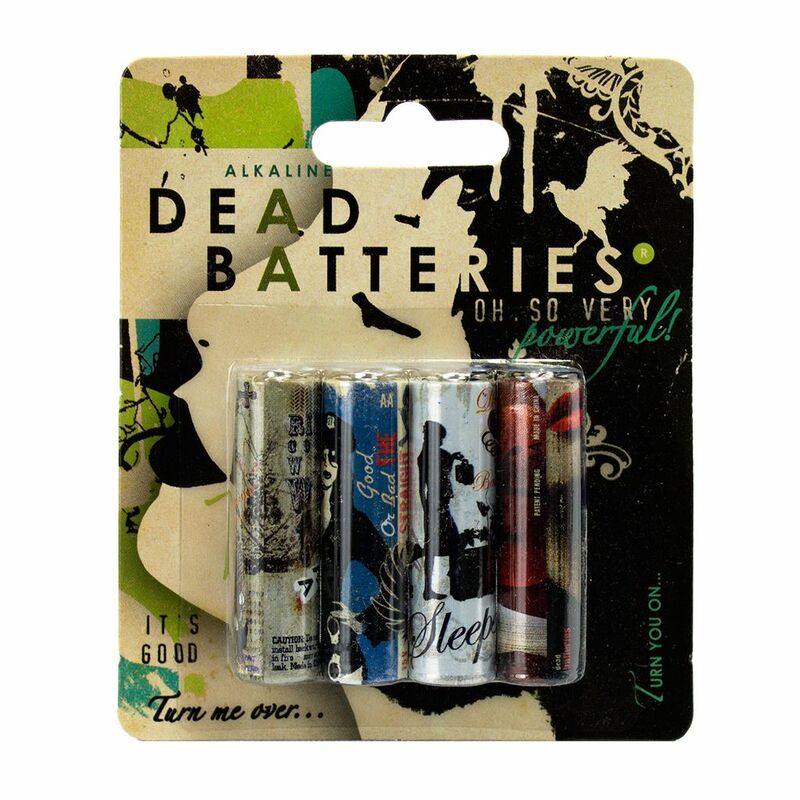 Dead Batteries are truly a longer-lasting and superior battery than any other battery out on the market. 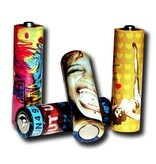 Plus they come in snazzy designs! 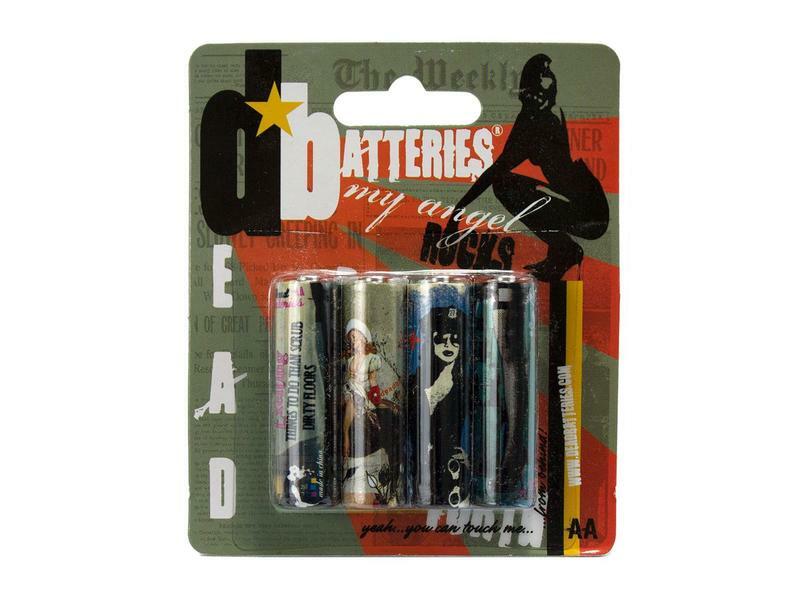 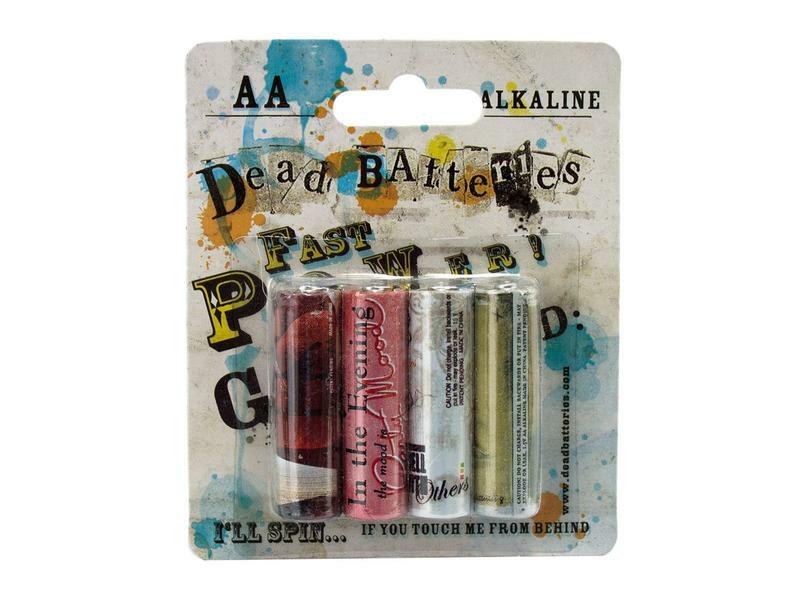 4-pack of AA batteries.